Our presenter for BARS November 7th, meeting is a Cape Cod native, local food connoisseur, food stylist, and BARS member, John Carafoli. John also teaches classes and workshops in culinary arts and food styling. He recently has returned from one of his many trips to Italy, where he led a food/music tour. 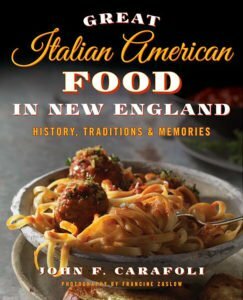 Some recipes from his recent cookbook, Great Italian American Food in New England, were featured in the October 2017 issue of Cape Cod Magazine. John will share tricks of the trade in cooking local shellfish. He will bring his homemade mignonettes for oysters to sample and will provide an entertaining evening talking about shellfish and condiments. Recipes will be available to take home. His cookbook will be available to purchase. Join us for an evening of delectable shellfish cuisine. 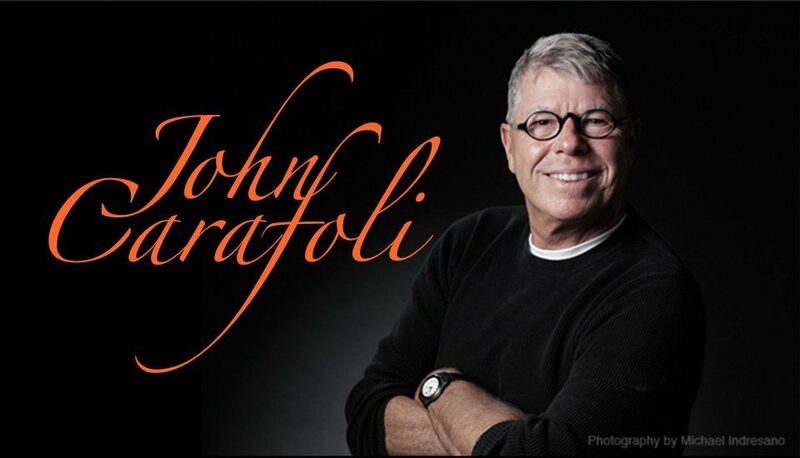 For more about John Carafoli check out his website. Guests are welcome. Bring a friend!